The photos are large and may be slow to load, but it's worth the wait! Enjoy! 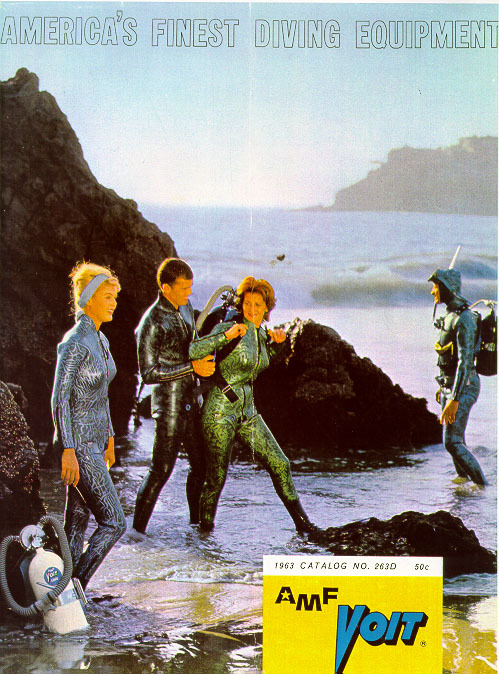 of the same gear that was featured in the 1960's 'Sea Hunt' television show. 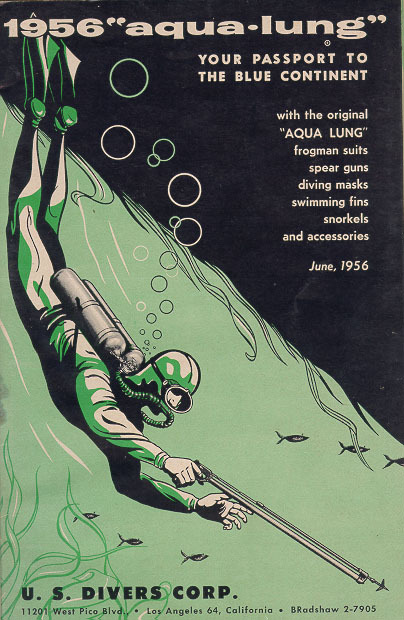 1956 US Divers Equipment Catalog. 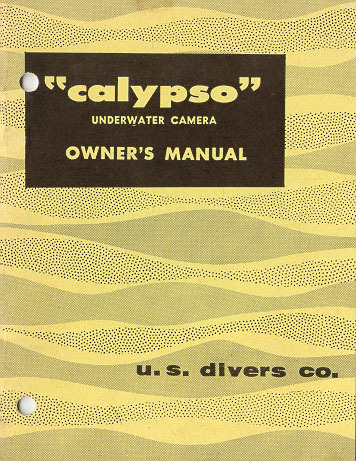 1960's US Divers Calypso Camera Manual. 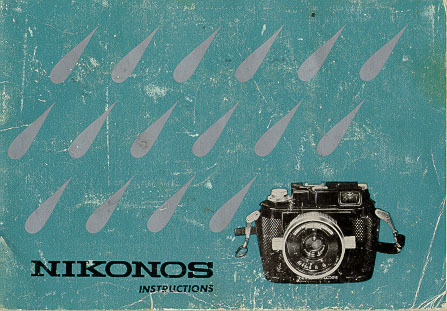 of the Nikonos Underwater Camera. 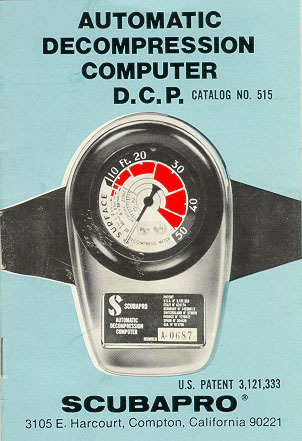 Automatic Decompression Computer DCP. Circa mid 1970's. 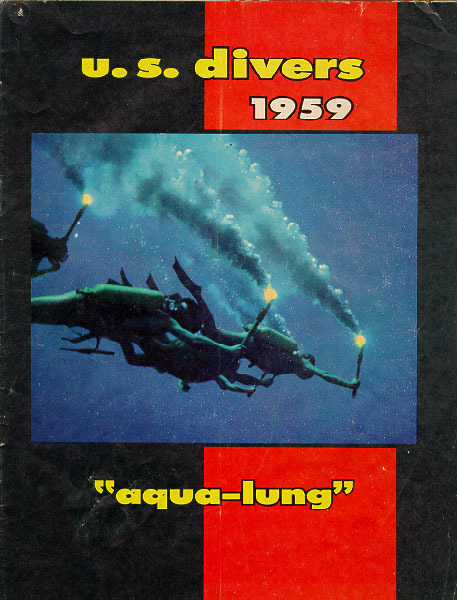 1959 US Divers Equipment Catalog. 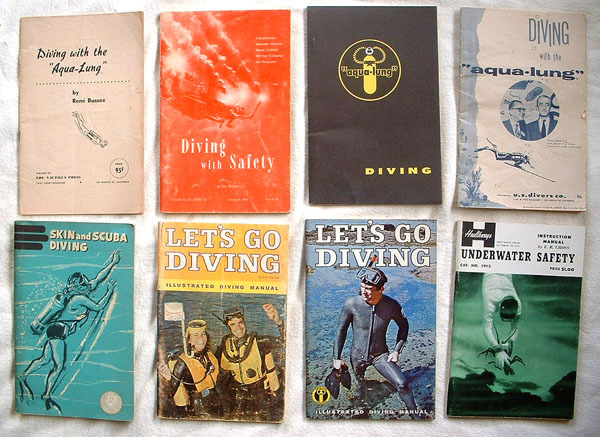 In the 1950's and 1960's, many companies were publishing "how-to" scuba manuals. This selection is from US Divers, Healthways, and the Athletic Institute of Chicago. 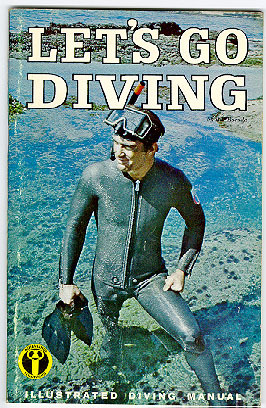 Many were written by some of the biggest names in diving, such as E.R. Cross, Bev Morgan, Gustav Dalla Valle, and Rene Bussoz. The manuals are pocket-size, approximately 5 1/2 x 8 1/2 inches.